As the world leading provider of flight-certified water systems; exploring and expanding beyond the hidden pipes, filters, and pumps were the most exciting and expected move. International Water Guard is pleased to welcome Lilou Italy! 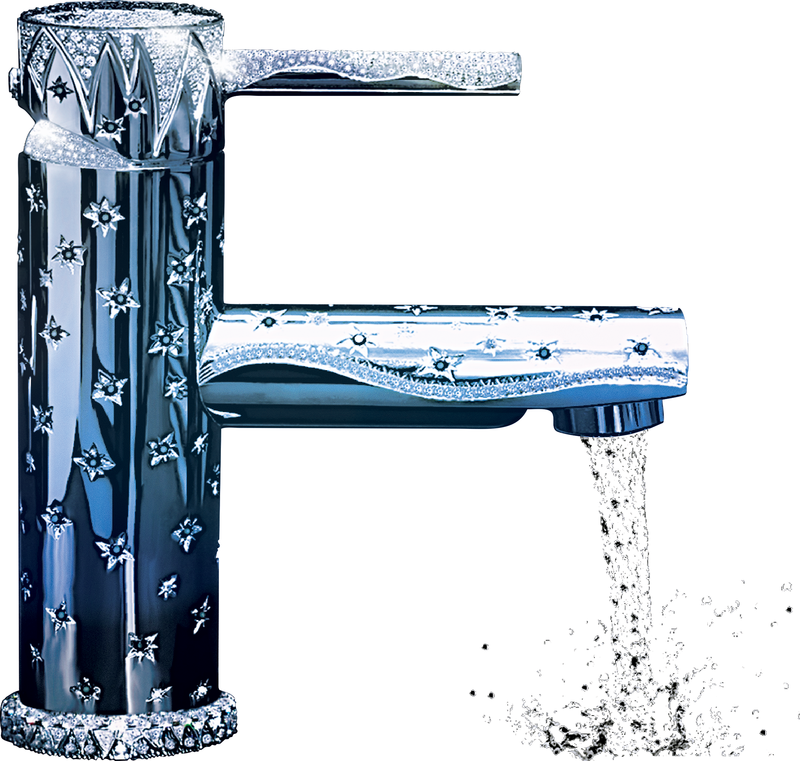 Unique, creative and elegant solutions fused with design and traditional discipline of jewelry now available to VIP Aircraft faucets. Lilou’s personalized creations are made of Noble Materials and presented to our customers with the assurance that its creations are a piece of fine art handcrafted and exclusively for VIP aircraft. 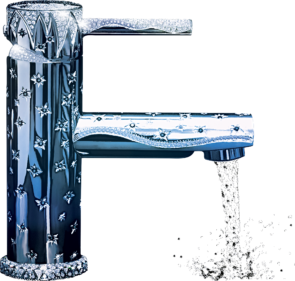 view our VIP Faucet Collection.Contact us directly to learn more.